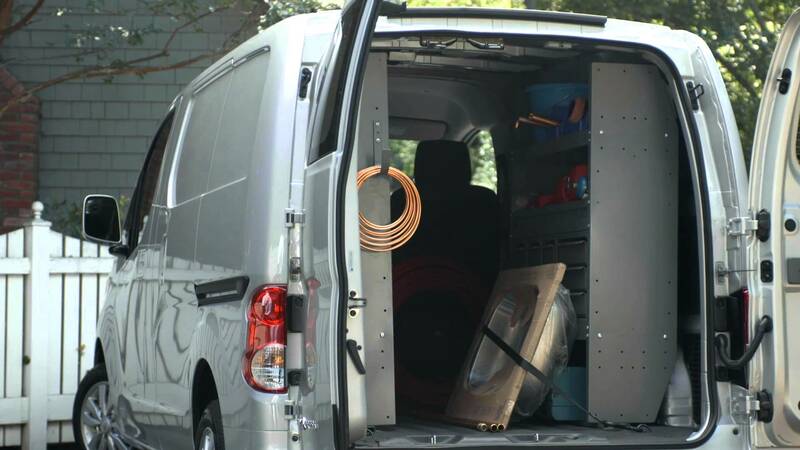 If your business in Sarasota or Tampa requires commercial fleet vehicles, you recognize how important they are to the success and growth of your enterprise. 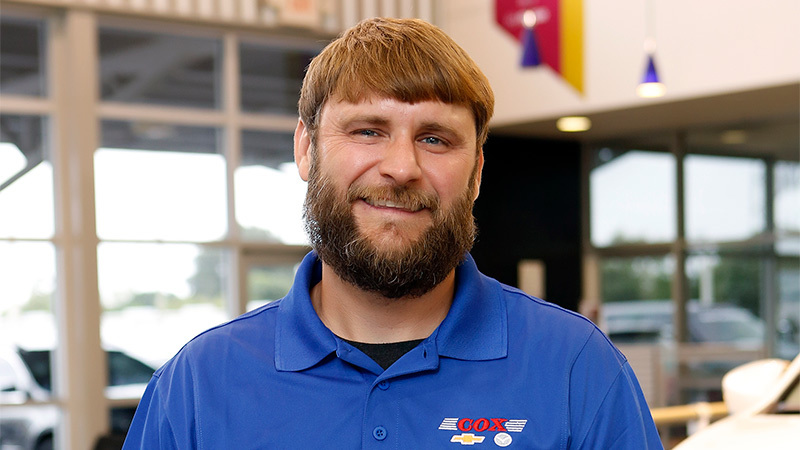 Simplify commercial fleet maintenance, control costs, and improve outcomes by turning to Cox Chevrolet in Bradenton, FL. No matter what kind of vehicle you need or how many you require, we are ready to be your business partner. Our Account Specialists are dedicated to providing you with individualized service above and beyond what most dealers can offer. We will work with you to get the correct upfits and vehicles built to suit your unique vocation and needs. Express Service will ensure that work won’t come to a grinding halt. With Express Service, get round-the-clock towing, work-ready loaners delivered right to you, and extended hours so that repairs won’t affect your work. Our maintenance program goes above and beyond to ensure your business vehicles are in top condition. The program is backed by 2 years/24,000 miles of scheduled maintenance plus 5 years/100,000 miles of roadside assistance. Upfit Cash Allowances and GM Accessory Cash Allowance offer great deals on vehicle customizations that suit your work needs. 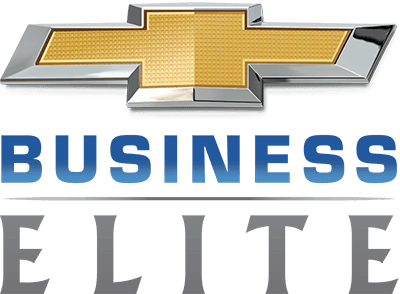 Business Choice Offers can be combined with valuable retail offers and specials so you get the best deal on your fleet, manage your budget, and improve your bottom line. We are a family business, so it’s important to us that all business owners have a Cox family contact. Jay Cox, Business Elite Manager, is available to help answer all of your fleet-related questions. 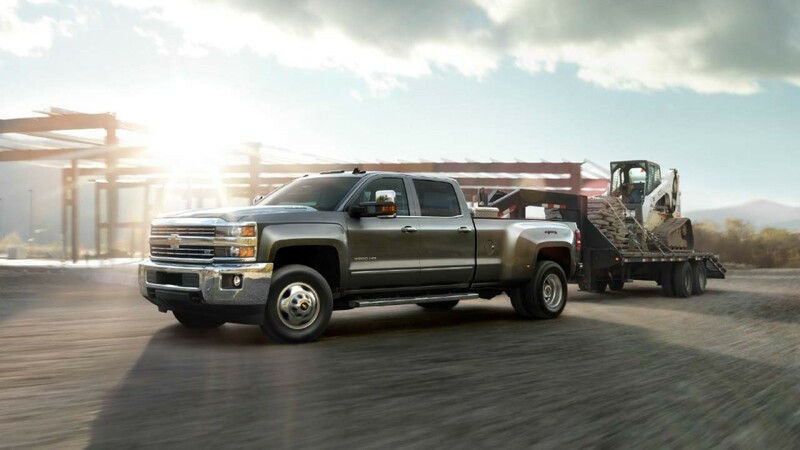 With new tax depreciation laws in place, there’s never been a better time to add the dependability of Chevrolet cars, trucks, SUVs, and vans to your fleet. To learn more, contact us at Cox Chevrolet or go to chevrolet.com/tax-deductions. 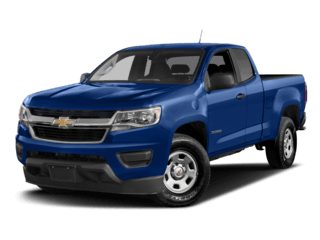 Chevrolet Colorado: This powerful and efficient midsized pickup delivers balanced performance and impressive abilities. 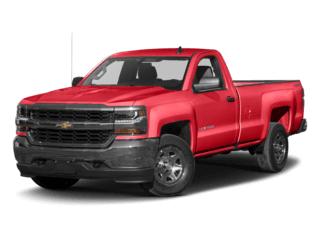 Chevrolet Silverado: The hefty full-sized Silverado with 3 weight classes offers the uncompromising capability you need in your fleet. 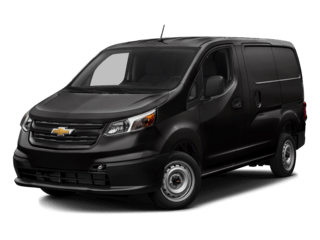 Chevrolet City Express: This is a smartly-sized cargo van that can hold all your gear, easily navigate city streets, and save on gas. 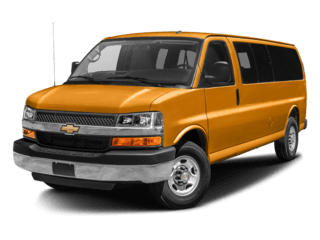 Chevrolet Express: The Express Passenger van has seating for up to 12, and can be upfitted to whatever your business’ needs may be. 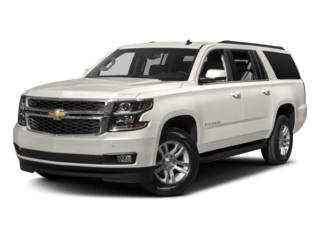 Chevrolet Suburban: The full-sized Chevy Suburban SUV offers plenty of room for passengers and cargo, and power for ample towing. Besides building your fleet, you also need to worry about regular maintenance like oil changes and tire rotations to major repairs and modifications. Keep all your vehicles in excellent condition the the best car care in the area. At the your service center near Palmetto, our team of expert mechanics works with state-of-the-art equipment. Plus, we just added 20 new service bays to make our service even faster. 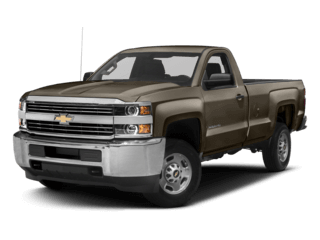 Chevrolet commercial vehicles offer some of the top warranties in the industry. No matter which models you select, they will come backed by a 3-year/36,000-mile limited warranty and a 5-year/100,000-mile powertrain warranty. Between the two, your fleet should be well-protected from every conceivable problem or defect. Are you ready to enhance your company’s fleet? Make your way to Cox Chevrolet, located at 2900 Cortez Rd. W. in Bradenton, FL, for a look at your options. We are open 7 days a week for your convenience, and you can contact the dealership with any questions before your visit! *Federal tax benefits are available for vehicles acquired for use in the active conduct of trade or business and may change or be eliminated at any time without notice and each taxpayer’s tax situation is unique; therefore, please consult your tax professional to confirm available vehicle depreciation deductions and tax benefits. For more information, visit www.irs.gov. This advertisement is for informational purposes only, and should not be construed as tax advice, or as a promise of availability or amount of any potential tax benefit or reduced tax liability. 2 Passenger automobiles, as defined in the Internal Revenue Code (including SUVs, trucks and crossovers with a GVWR up to 6,000 lbs. ), and placed in service during 2018 qualify for immediate depreciation deductions of up to $18,000 per vehicle. 3 Trucks, vans and sport utility vehicles as defined in the Internal Revenue Code with a GVWR over 6,000 lbs. and placed in service during 2018 qualify for immediate depreciation deductions of up to 100% of the purchase price.